Marvel’s Spider-Man is out now exclusively for PlayStation 4 and it has been received wonderfully by gamers around the world. 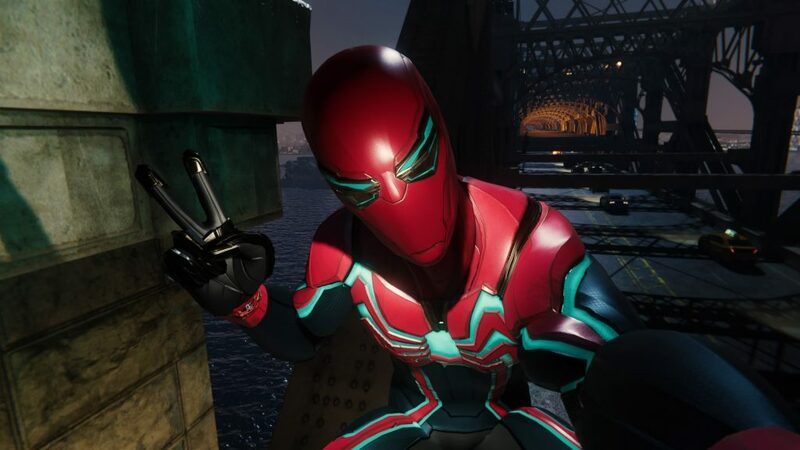 The game sees you taking control of the wall-crawler in his hometown of New York City. You’ll face iconic villians including Scorpion, Mr Negative and you’ll even bump into, well saying who would spoil the game so lets keep that a secret for now. 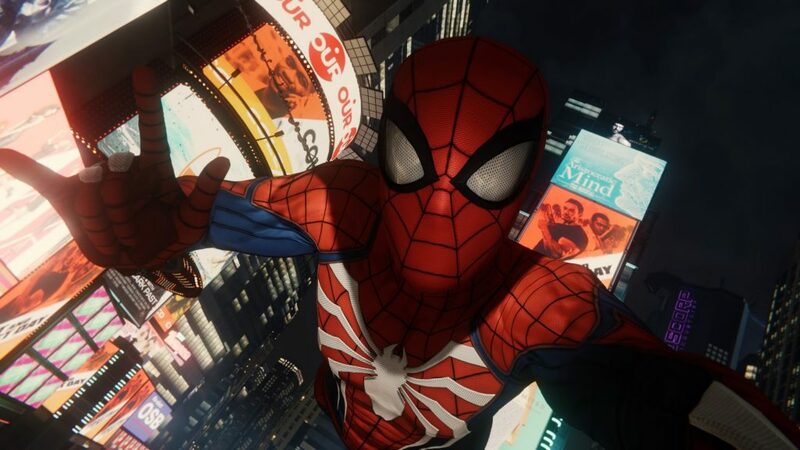 Developer Insomniac Game has taken great care in creating a Marvel version of New York City. Throughout your time in the game you will swing past locations such as The Empire State Building and Central Park and the best part of swinging past these locations is that you can share your journey through New York with your friends. 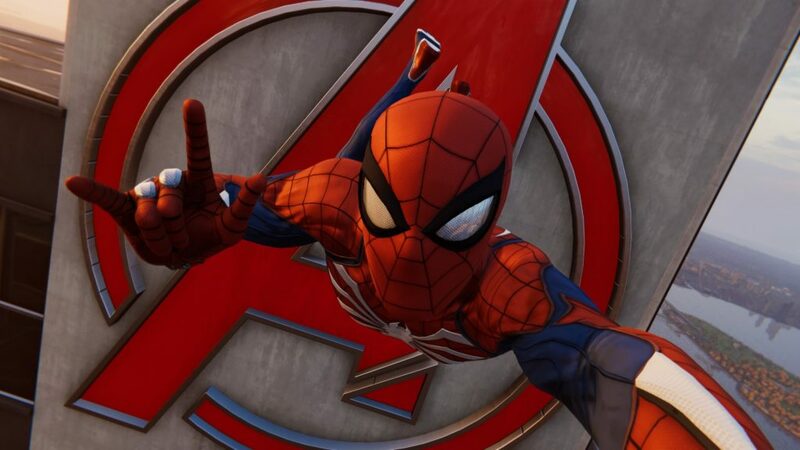 Marvel Spider-Man features an incredible Photo Mode that lets you snap gorgeous pictures as you play through the game and it has one rather special feature – a selfie mode. 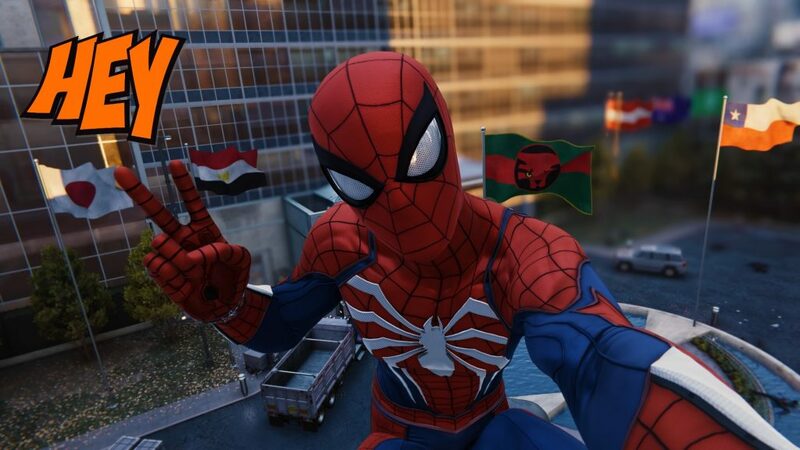 Throughout the game you’ll catch Spider-Man playing with his smartphone and the wall crawler is no stranger to the selfie. 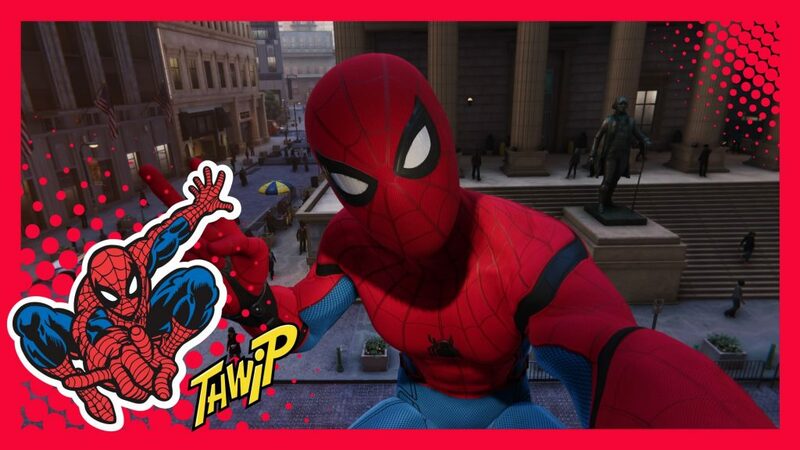 We’ve spent more time that we’ll ever admit to (okay hours, it’s been hours) taking selfies with Spider-Man in some of New York’s most well known locations. Times Square is incredible at night! 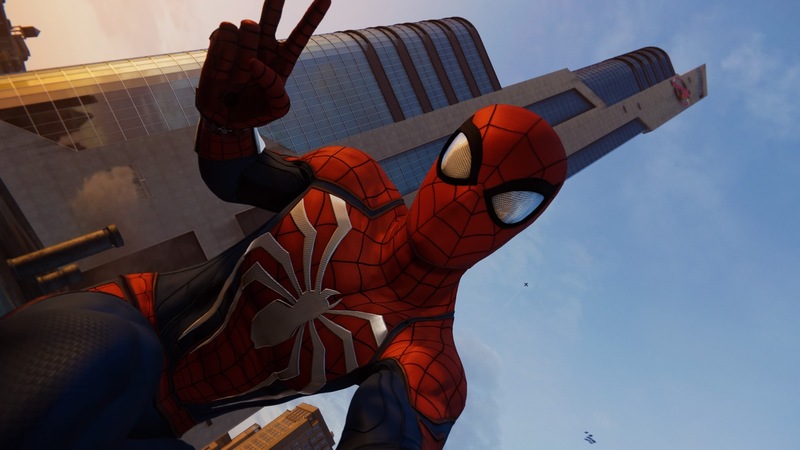 Take a dive off of Avengers Tower and snap a high altitude selfie. 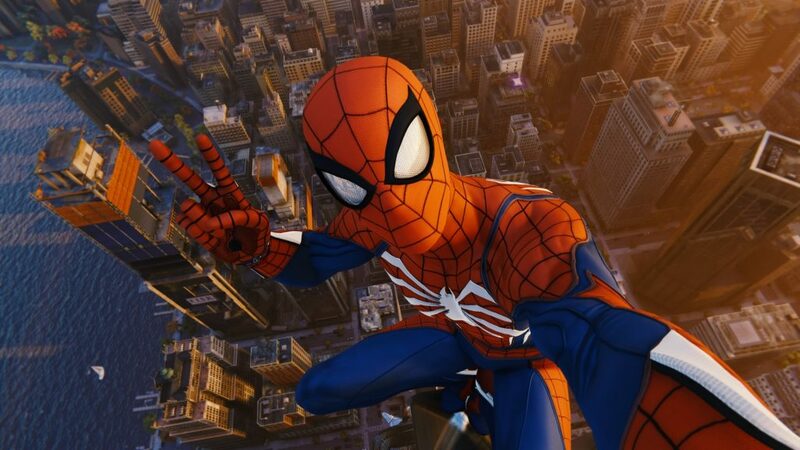 The Empire State Building makes for a great #SpideySelfie location. Hey T’Challa, look what we found! 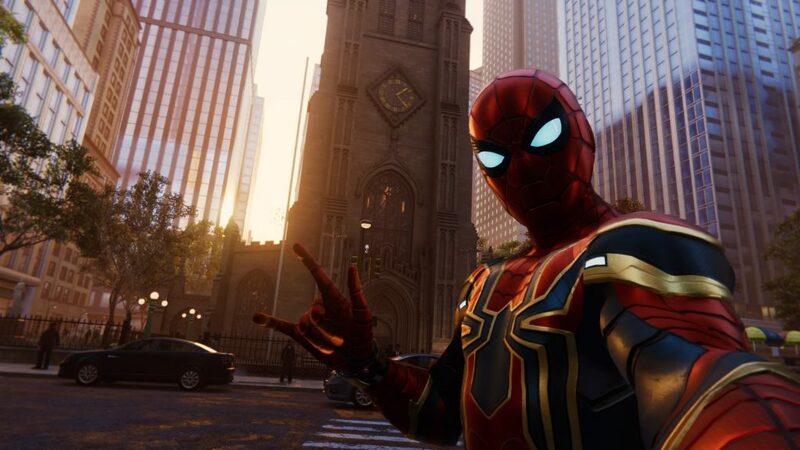 Mr. Stark said we should get some culture in while we saved New York. An array of filters can liven up even the most professional location. 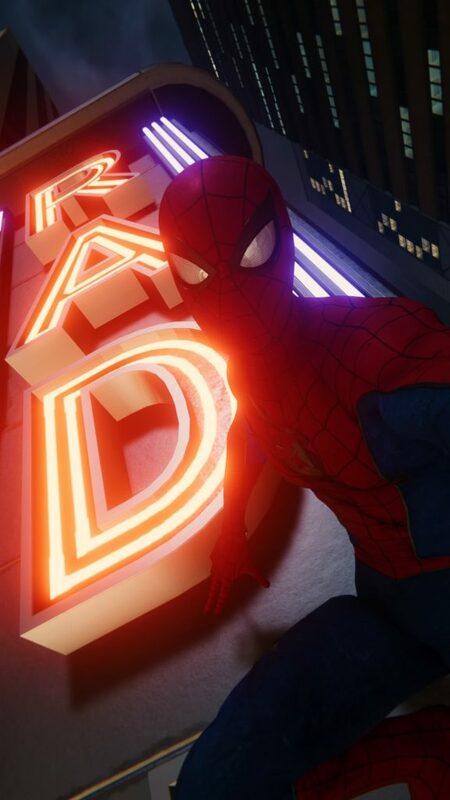 Radio City Music Hall’s sign makes for a RAD selfie location. Marvel’s Spider-Man is out now exclusively for PlayStation 4 for R899 from Takealot. Get the game today and share your #SpideySelfie with your friends on Facebook, Twitter and Instagram. Or download your photos from the game and sneak them onto the family photo frame for a superhero surprise among the holiday photos.